Wastewater bioaugmentation involves more than just a product; it requires understanding the science and applying a comprehensive approach to solving your most pressing challenges. Your team, and ultimately your customers, will benefit from MDG’s exclusive treatment programs & training. Learn everything you need to be successful with our unique hands-on approach; complete with both classroom and on-site training, sales tools, and case studies demonstrating proven success. This integrated approach is incorporated throughout each of our programs. We have reduced the risk that comes with change, continuously collecting results with our partners that prove this program works. We make it easier for companies to start running more efficiently, while also increasing profits quickly. 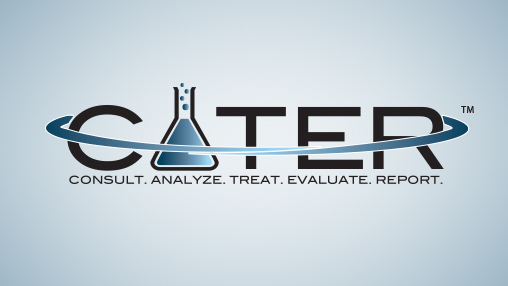 C.A.T.E.R.® is our service promise to you. This hands-on field service backed by laboratory support was designed to assist the wastewater industry’s service providers and operators in making informed operational decisions. Our team of experts have put together a toolbox of resources designed for success, complete with templates for treatment proposals, dosage calculators, and more. Let’s work together to improve processes and people efficiency while reducing variation and operational cost. The secret to success starts with really knowing what you’re doing. 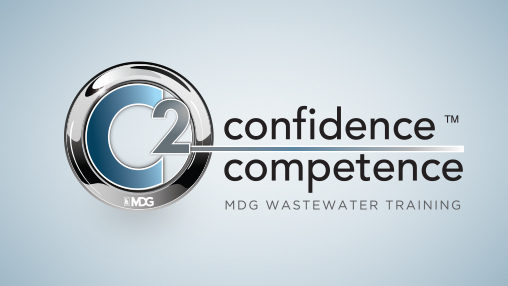 The MDG C2™ Wastewater Training Program is a proprietary training program that will equip distribution partners with the Confidence and Competence to be effective and efficient. We’ve laid out all the information you need to be successful in this one-day training session followed by in-field training. We will equip you and your team with the tools and knowledge necessary to communicate the features, benefits, and inner workings of the biology within a wastewater system and how to solve the associated challenges with end users. 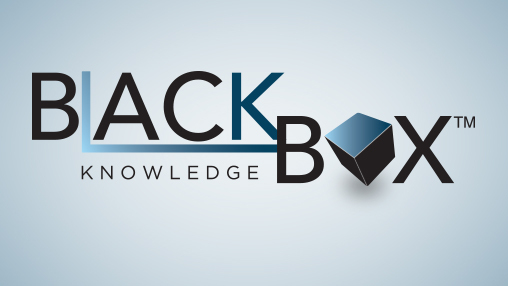 The BlackBox® Knowledge Platform draws on the expertise of chemists, engineers, microbiologists, operations managers and the use of proven scientific processes to better understand how to optimize system operation. From bi-monthly newsletters, relevant case studies, a private access portal, and other key tools to keep you sharp and engaged – the team at MDG provides you with continued education to ensure future success.